Dyche Plots Even More Misery for Moyes. Sean Dyche will be plotting to add even more misery for the Irons’ gaffer David Moyes, a manager who has never been considered a favourite with the legion of Burnley fans who will take their places in the completely sold out allocation for away supporters. Burnley are looking to secure a spot in Europe for next season, while at the other end of the table the Hammers are fighting to retain their place in the English Premier League for the 2018/19 campaign. This game has all of the ingredients for a real footballing clash of Claret and Blue. The Clarets of Turf Moor have players all looking to find seats for the plane journey to play in the World Cup Finals for their various countries. 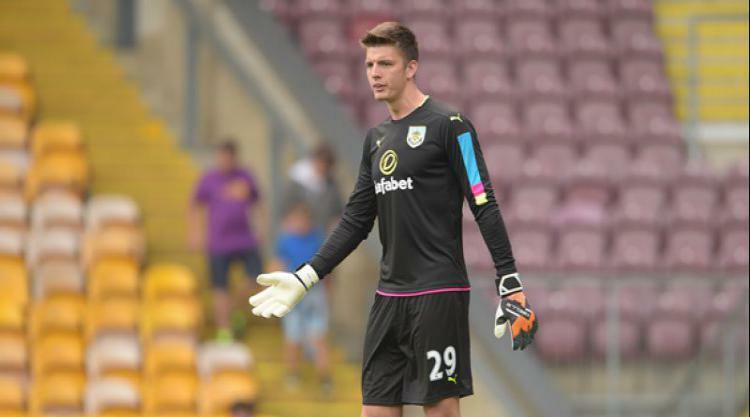 Jack Cork, James Tarkowski and Nick Pope along with Burnley skipper Tom Heaton all have their eyes set on being selected by England supremo Gareth Southgate. The Claret’s Johann Berg Gudmundsson looks to be all set to secure his place with the Icelandic World Cup squad and this season’s Burnley sensation, striker Ashley Barnes, is being scouted on Saturday by Austrian head coach Franco Foda, who will no doubt also be running the rule over the Hammer’s Marko Arnautovic. Having broken their winless streak against Everton with a battling 2-1 victory last Saturday, Sean Dyche’s Clarets will be aiming to secure seventh spot with another away win and continue on their march to a place in the Europa League. With World Cup places up for grabs and now that Sean Dyche has Arsenal firmly in his sights, I can find no greater motivation for Burnley to go all out for victory at the London Stadium. Stuart Pearce and David Moyes are issuing clarion calls for their West Ham United players to recover from their 4-1 mauling at the hands of relegation rivals Swansea City last week. This Burnley team are nothing if not resolute and hard to beat. The ingredients are in the mix, who will have their cake and eat it? I expect Sean Dyche to go out on the front foot and try and take three points home to Burnley with a victory in the capital. Chris Wood freshly returned to the Clarets squad following injury, came off the bench at half-time last week and in partnership with Ashley Barnes terrorised the Toffees defence. Barnes and Wood each bagged a goal in the Everton game and I expect the team that finished so strongly against the Blues to start in a 4-4-2 formation: Pope, Lowton, Mee, Tarkowski, Ward, Lennon, Cork, Westwood, Gudmundsson, Wood and Barnes. In football miracles do happen. Is it even possible Aaron Lennon, a player who has settled so nicely into Dyche’s all action playing style, could force himself back into the England World Cup reckoning? Burnley want a win, West Ham United desperately need a win but given Burnley’s return to winning ways, three points for the visitors looks to be the banker bet (TEC).